Swimmers will swim in the heated 50m outdoor pool and be started at 20 second intervals for a ‘zig-zag’ or ‘snake’ swim format before taking to the park paths for the run. All Go Tri applicants must be aged 11 years or older as at 31-Dec-2017. All Clash entrants must be 17 years or older as at 31-Dec-2017. The Go-Tri run route is 2km and will be around Hornfair Park. 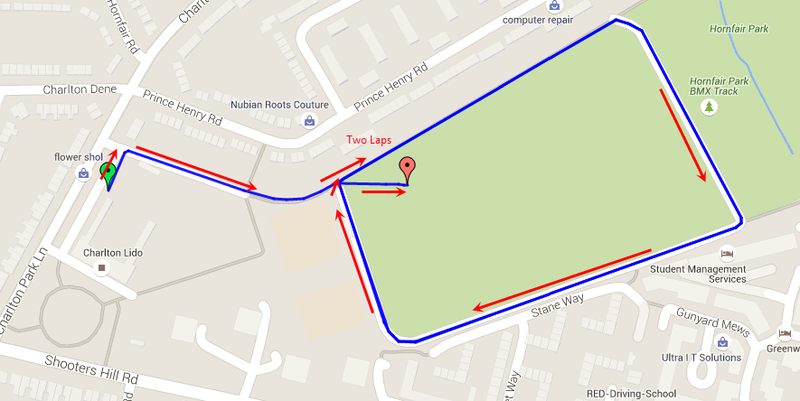 The Clash run route is 5km and will be around Hornfair Park and the flower garden at the Charlton Lido.